The awards ceremony for the 2002 Concours québécois en entrepreneurship was held last night at Théâtre du Capitole de Québec. 10th Ave Productions received a special prize from the Office franco-québécois, which includes a professional stay in France. “Considering our international distribution strategy, this prize comes at exactly the right time. 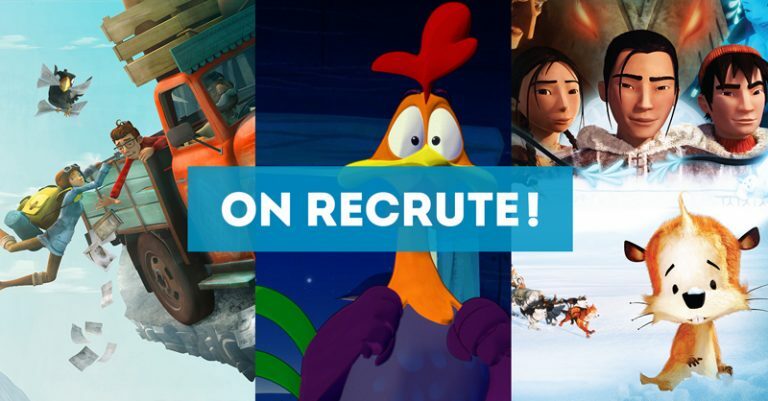 Our first 3D cartoon, The Legend of the Christmas Tree, created entirely in Québec City, will be presented for the first time at MIP Com Junior in Cannes next October”, stated the young prize recipient, producer Nancy Savard. As she left Banff Television Festival, which runs until Friday, to attend last night’s event, Ms. Savard was very happy to announce that the associate producer of La collection des contes classiques de Noël, René Chénier, won the Telefilm Canada prize for his musical film entitled Hugo and the Dragon at the Rockies Awards Gala, held last Monday night. 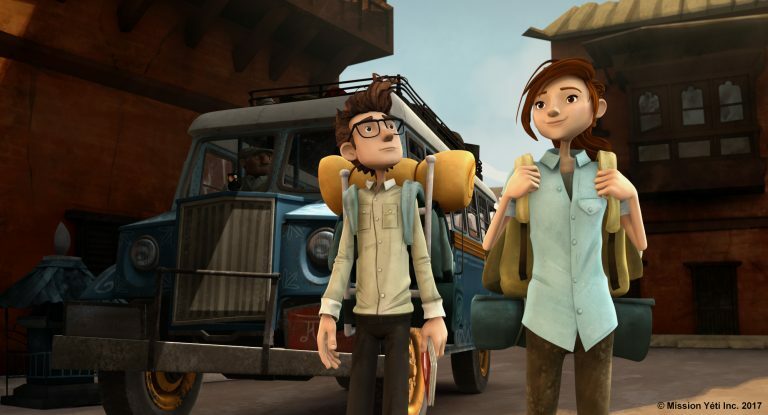 In Banff, one of the offerings producers Nancy Savard and René Chénier presented was their feature-length 3D animated film called Sarila. “Everything is going well for this project. A number of broadcasters and distributors are interested in the Inuit story by authors Roger Harvey and Pierre Tremblay”, affirmed Mr. Chénier, who stayed in Banff to finalize development agreements for the project. The legend of the Christmas tree will be the first animated 3D film produced entirely in Québec City. It will be distributed internationally by TF1 International. Productions 10e Ave is a business that specializes in the television and film production of animated films and television documentaries.